Windows Storage Server 2012 R2 powered WSA storage appliance system meets your organization’s demanding performance and capacity requirements without sacrificing simplicity and efficiency. Its balanced performance supports high-performance file systems, bandwidth-intensive streaming applications, and transaction-intensive workloads. 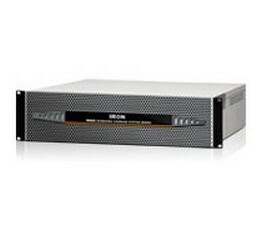 Scale-Out File Server is designed to provide scale-out file shares that are continuously available for file-based server application storage. 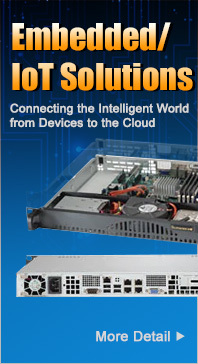 It helps increase the total bandwidth by adding multiple WSA storage controller nodes.